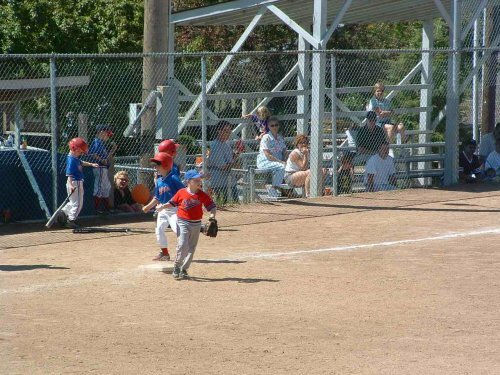 Ballwin Athletic Association offers a variety of baseball and softball programs from training leagues for 4 year olds through Men's 30U leagues. Please click one of the links at the left to find out more information about each of our programs. In addition all bats for ages 15U and above must conform to the Missouri State High School Activities Association (MSHSAA) bat limitations. The MSHSAA regulations are the sole discretion of that body and are subject to change at anytime without notice. It will be each individual manager’s responsibility to check the bats of the opposing team.